Single conductor HD Coax Finishing Wire ?Planet Waves’ bulk coaxial cable is precision manufactured in the USA to 75 ohm HD standards. All cable features our In=Out™ Technology for pure signal transparency. 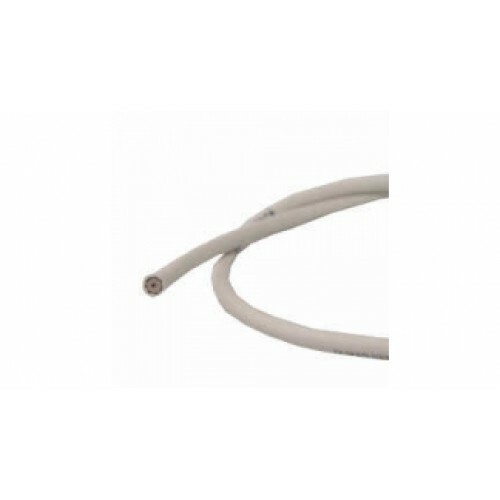 This cable is full bandwidth, broadcast quality, with high impedance and low capacitance, enabling you to use it for all Audio/Video applications. 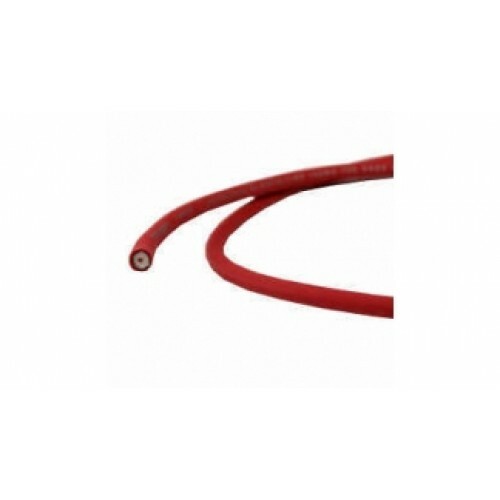 The same cable can be used for everything from Component to Composite Video, Analog to Digital Audio, Subwoofers, S/PDIF, even RF applications like HD Satellite and CATV. 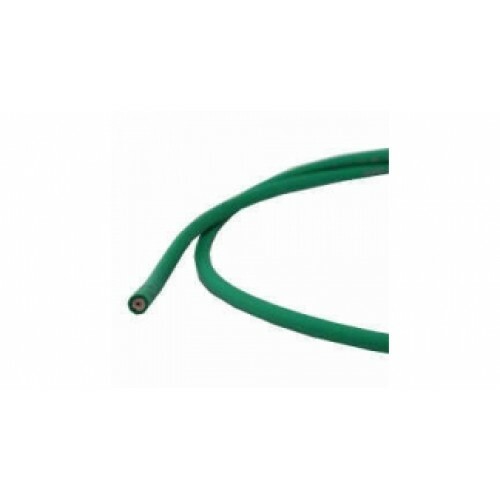 Planet Waves’ HD Finishing Wire is specially designed for rack dressing or any other exposed drop between A/V devices and display units such as visible projector runs, however it is UL rated for in-wall installations as well. 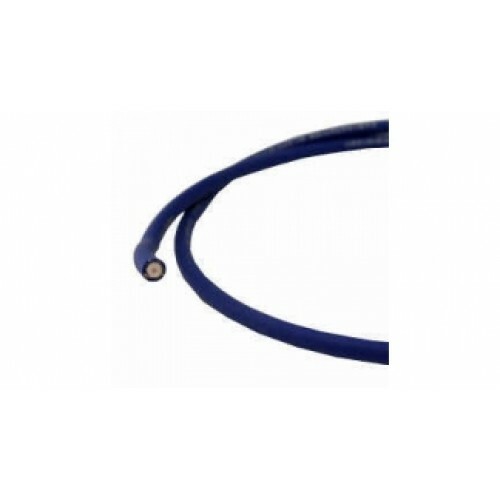 With a soft TPE jacket, the HD Finishing Wire is especially flexible, making it easy to work within a rack or cabinet. The TPE also provides a clean, polished look and feel to give installations an elegant aesthetic.